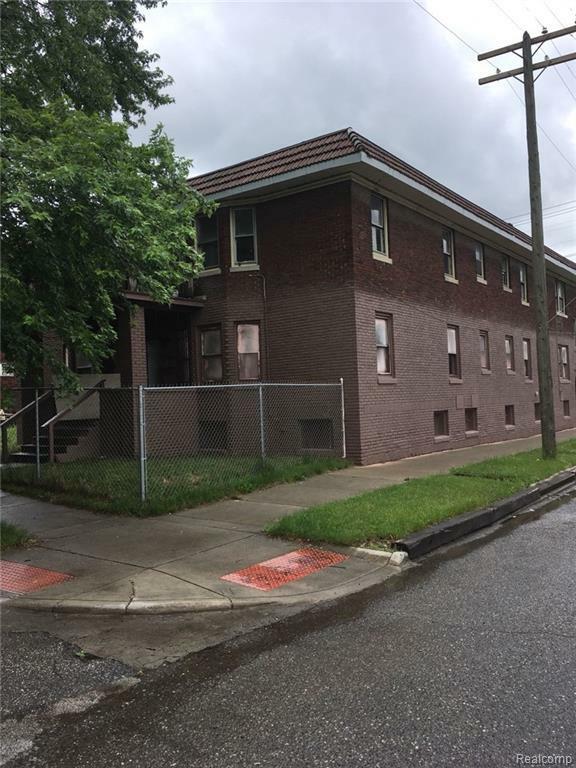 Come check out this completely renovated 2 bedroom and 1 bathroom apartment in southwest Detroit. Water is included in lease. Tenant to bring own fridge and stove. No pets allowed. Minutes from downtown. Close to freeways, shopping, worship and schools.BATVAI. IDX provided courtesy of Realcomp II Ltd., via Emmanuel Realty Llc and Realcomp, ©2019 Realcomp II Ltd. Shareholders.